Hong Kong City Night@尖沙咀(Tsim Sha Tsui). 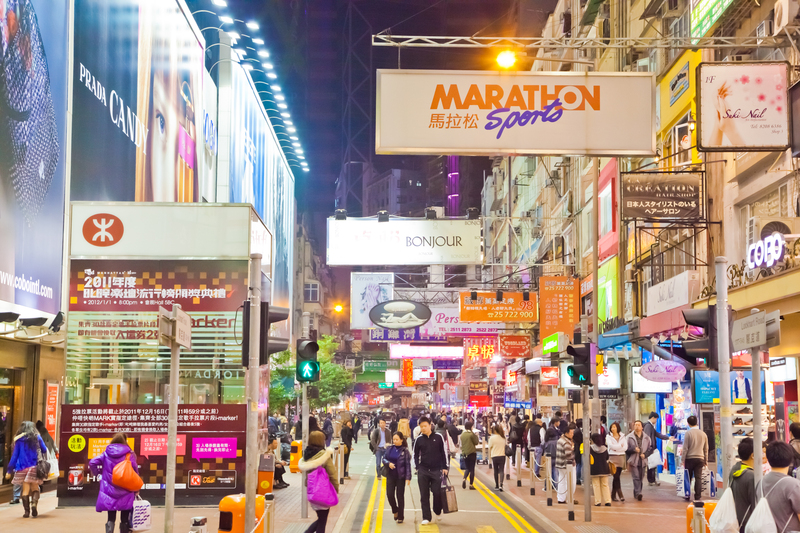 尖沙咀 is bustling shopping and entertainment district at Hong Kong Kowloon peninsula（九龍半島） side. Pedestrian traffic is unceasing in even if mid-night.